Xbox 360 Controller Pillows: Those Aren't Controllers! Xbox 360 Controller Pillows: Those Aren’t Controllers! Does your girlfriend really love you? You know how you can tell? 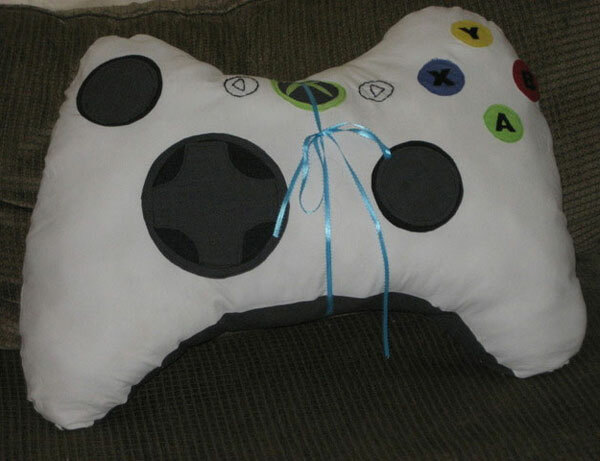 Did she make you a giant Xbox 360 controller pillow for your birthday, or did she not? Now even if you’re single, or you just don’t have a girlfriend as cool as Heidi, you can get an Xbox 360 pillow too. 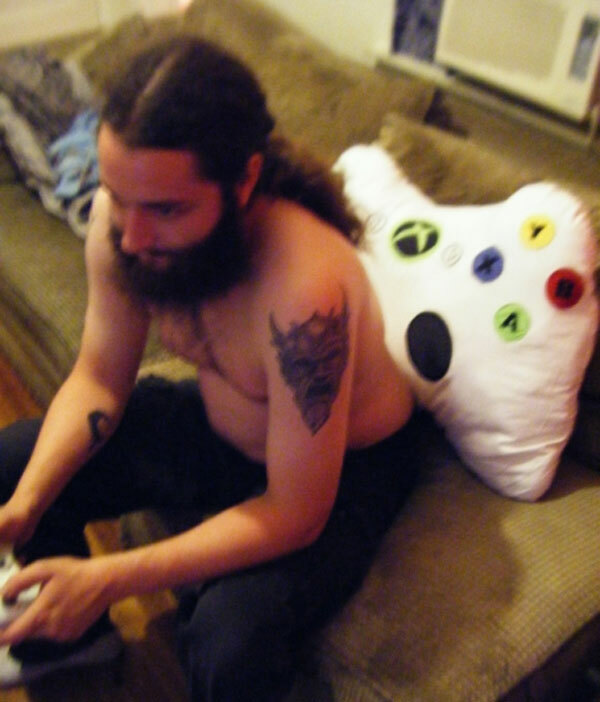 The guys over at GameSniped turned me on to this pair of mass-produced Xbox 360 controller pillows over on eBay. 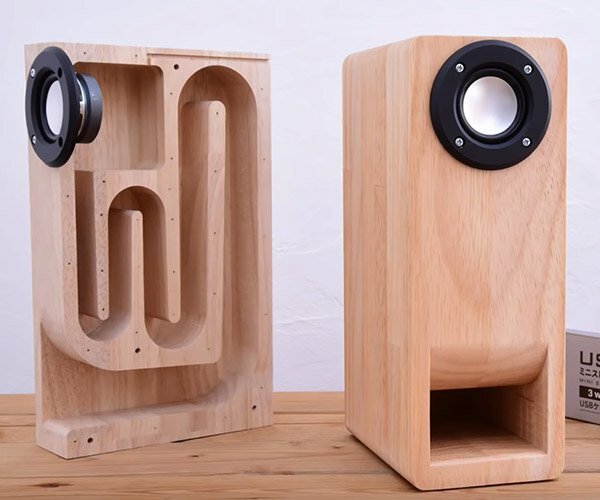 They’re not as big or as comfy looking as Heidi’s design (and they’re missing the secret ingredient) but they are still pillows.